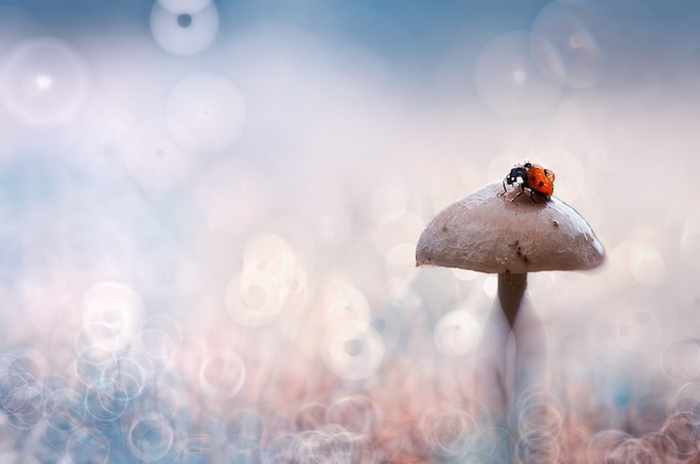 Macro Photography is extreme close-up photography art in which the size of the subject on the negative or image sensor is life size or greater. 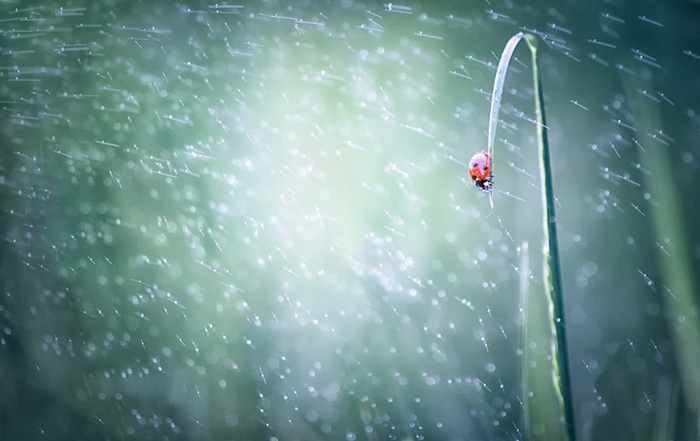 Ladybugs or ladybird beetles are oval-shaped winged insects ranging from 0.8 to 18mm. 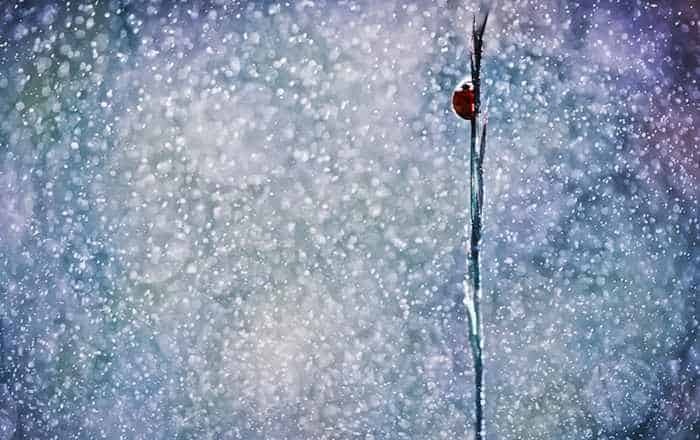 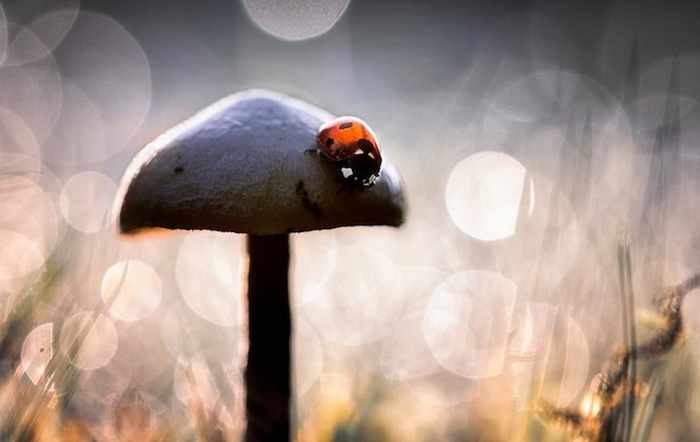 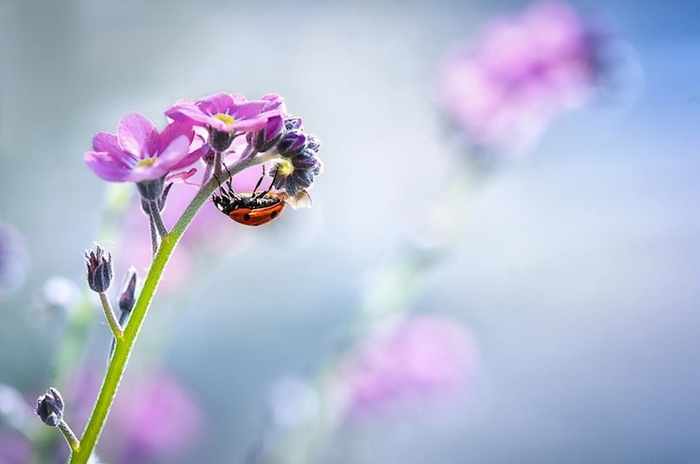 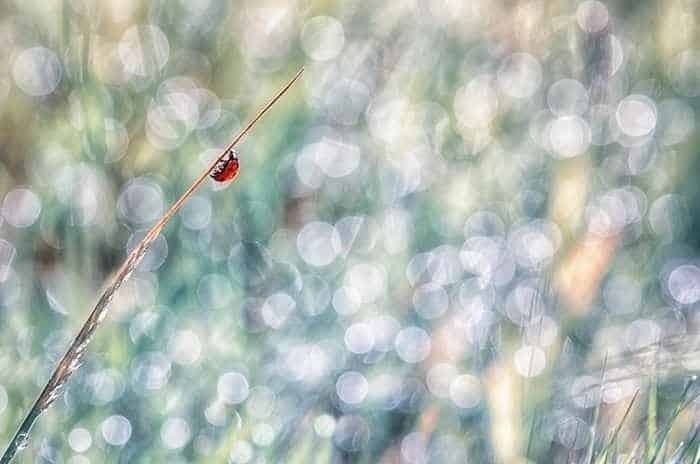 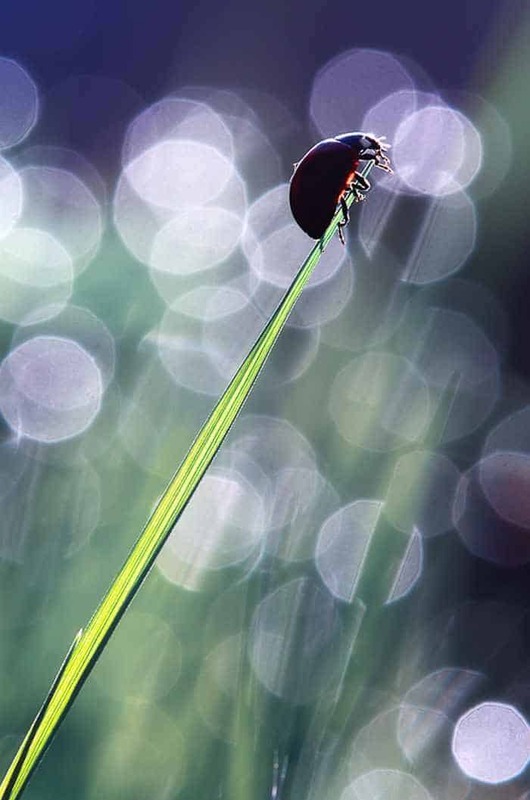 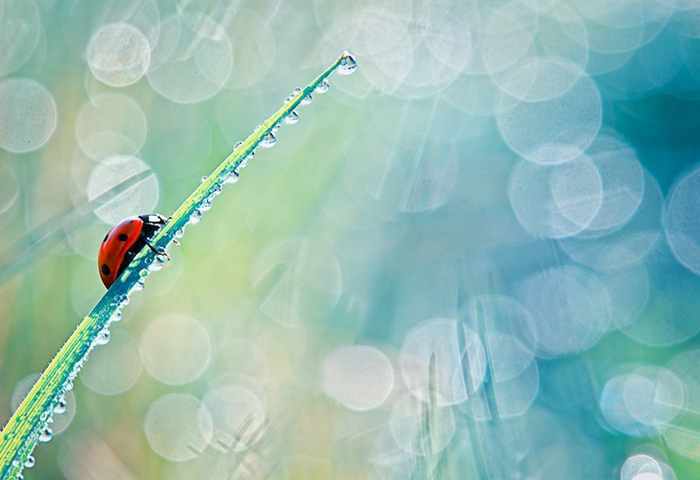 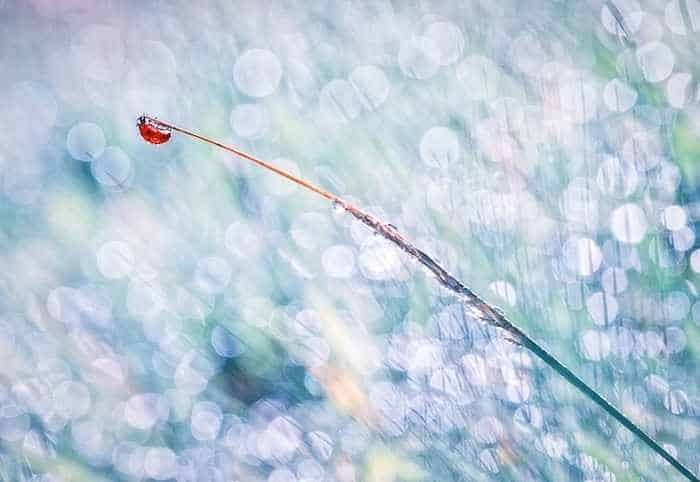 Here are the awesome photomacrography pics of Ladybugs which will amaze you.